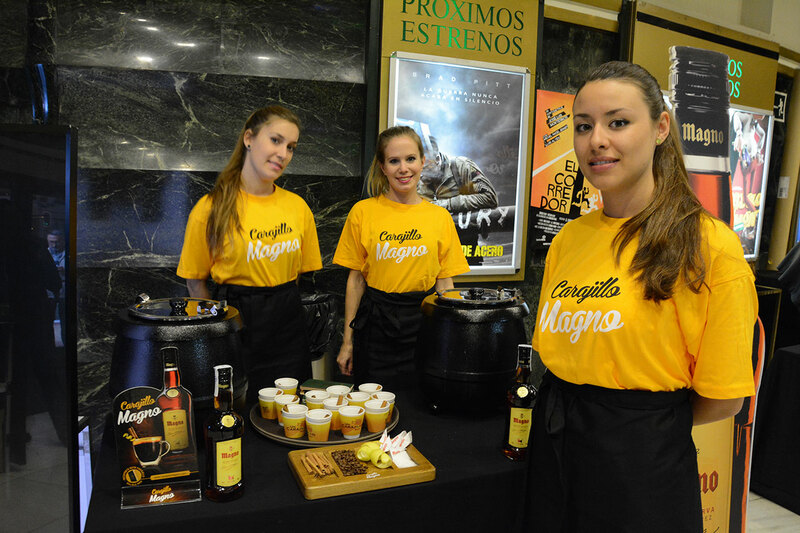 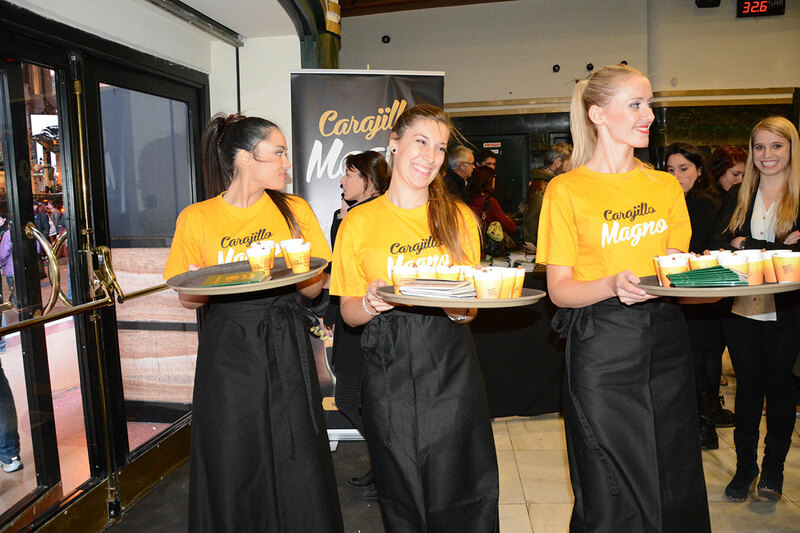 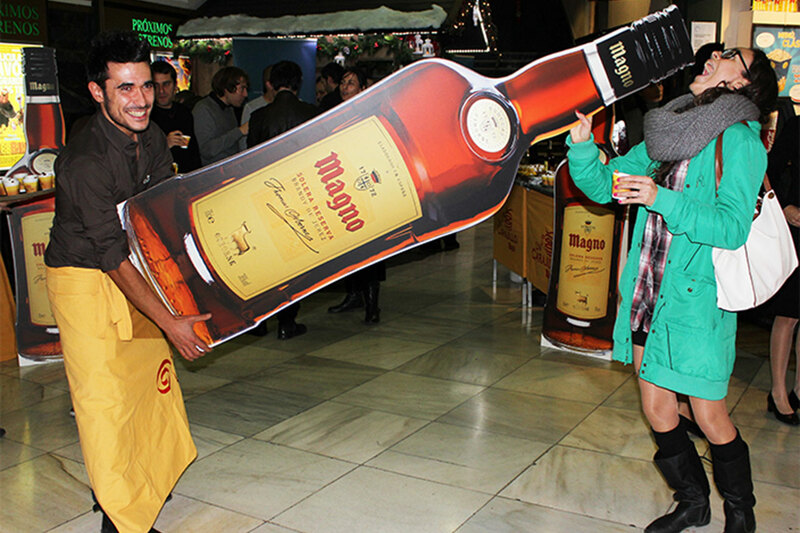 Tasting sessions of Carajillo Magno at film festivals throughout Spain with stands and attendants giving out product samples. 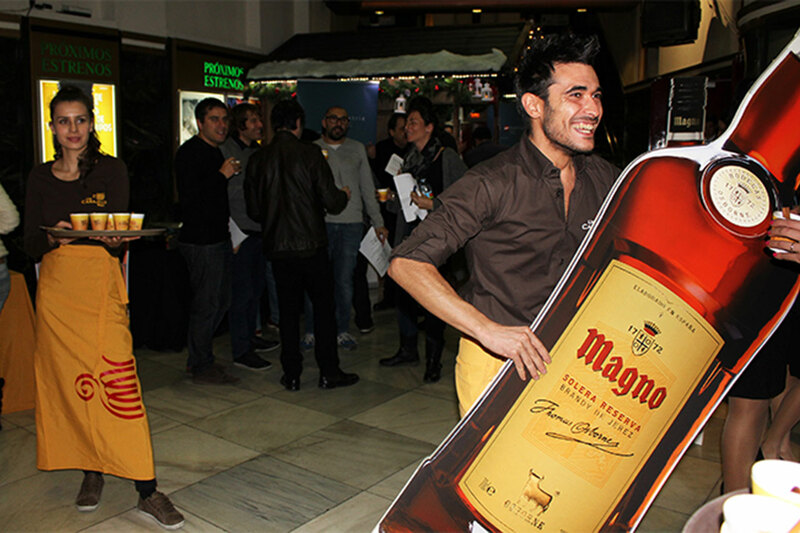 Great Ways was in charge of selecting the festivals and negotiating with them, as well as setting up the stands and the entire management. 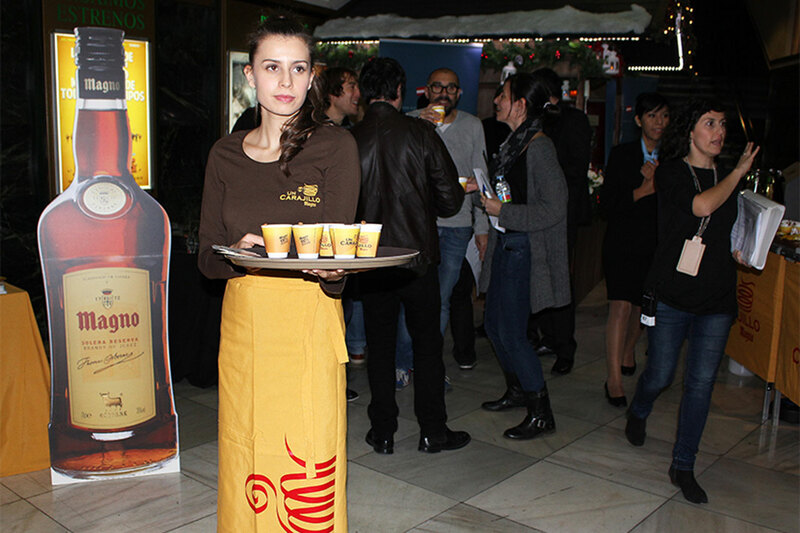 Between 10 and 15 tasting events took place per year between 2014 and 2016.